The great secrets to wealth are held inside of the simple board game of Monopoly. Buy 4 green houses and trade them up for 1 red hotel. 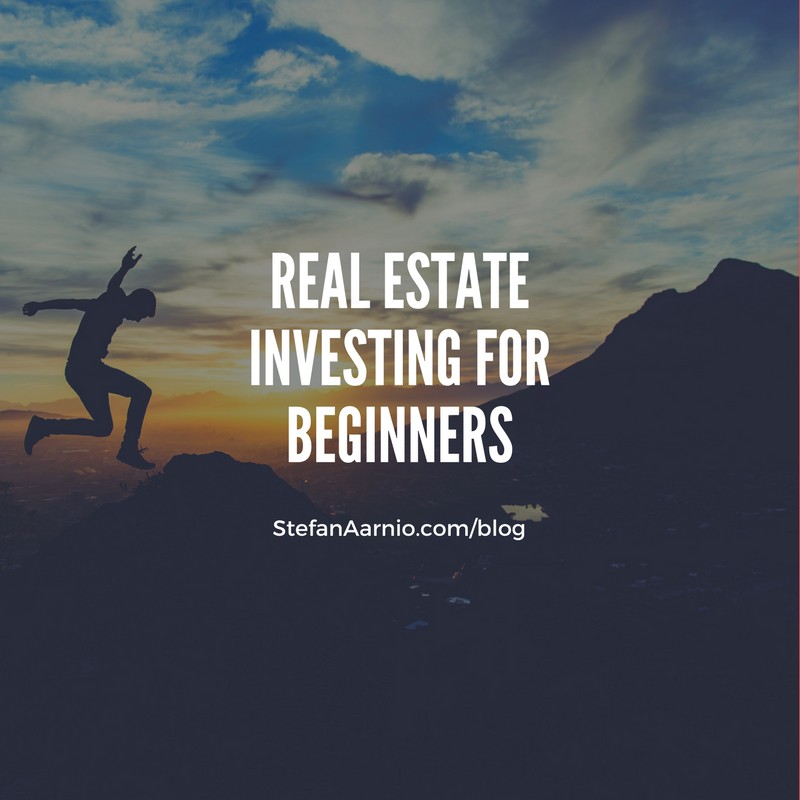 When I meet people who want to get started in real estate investing, they often don’t know where to start. Buy and sell is for generating cash to invest and buy and hold is to generate long term wealth and passive income. Which strategy is right for you can be answered with one simple question. Do you have at least $100,000 cash in the bank to invest right now? If you do, you can start looking at buy and hold, if not, then you need to generate some cash before getting into buy and hold. The reason why you need $100,000 cash in the bank is because owning property is a perilous experience with lots of things that can go wrong: furnaces break, roofs leak, tenants smash units etc. and if you don’t have a $100,000 reserve fund of cash, you can go broke in property pretty fast if things go wrong. So lets say you start out with buy-fix sell investing. The main strategy in buy-fix-sell is to flip houses, and the great thing about flipping houses is that there are literally houses everywhere. My home market of Winnipeg has 180,000 and it is one of the smaller cities in Canada. 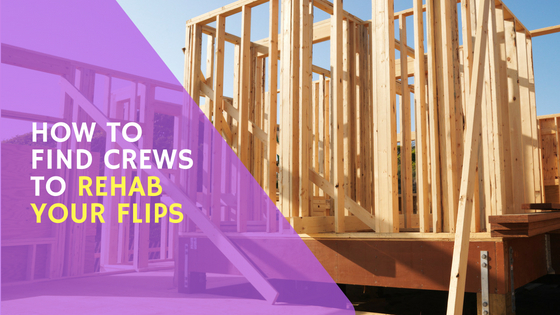 There are countless investment opportunities available when it comes to flipping houses. Buy at 40-60% of the ARV (After repair value) also known as what the property is worth after it is fixed up. Fix budget $40,000. Purchase and fix, total hard costs are $140,000. 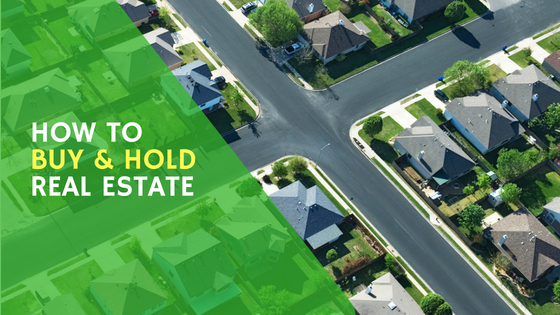 On a deal like this depending on financing, you can make between $20,000 and $40,000 per deal. Remember our monopoly formula? Buy four green houses and trade them up for 1 red hotel. Lets say you make $30,000 a house and you flip four of them. 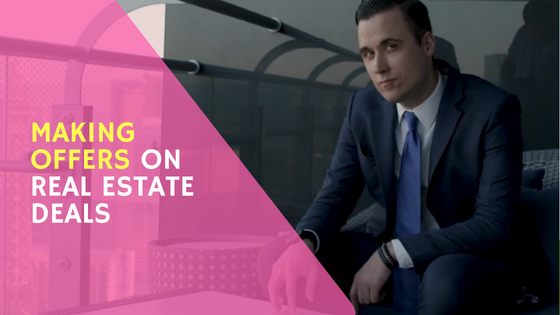 You have $120,000 of cash now and can get into a big deal like an apartment block, a business or a commercial property! Congratulations! You are now ready to invest into real estate. 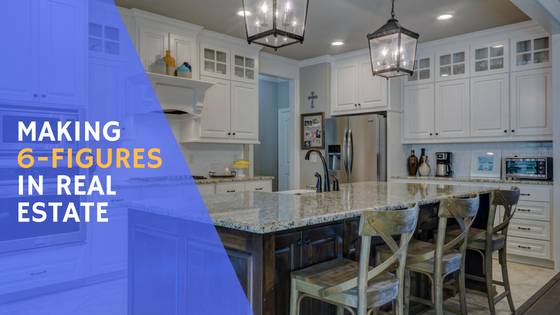 WARNING: Learning the ins and outs of buying, fixing and selling properties is something best learned from a qualified coach or mentor. Do not attempt to do this on your own, always have a team of professionals help you with this process. If you are interested in following the four green houses 1 red hotel process in real life, then contact my team. I’m Jonathan Deans. I am currently 21 years old. I live in Wisconsin. 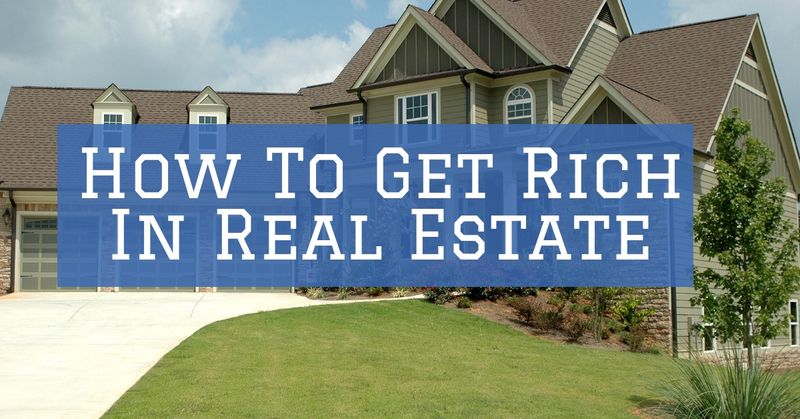 I’ve had a deep interest in real estate investing for a couple years now. It may be uncommon to start out this young but I’m determined to endure whatever struggles it takes to become financially free. While working a part-time job can make this goal very challenging; I hope to network and find a great mentor to guide me in the right direction. I’m willing to work for free as an apprentice. I am interested in 4 green houses and 1 red hotel process. How do I follow up ?